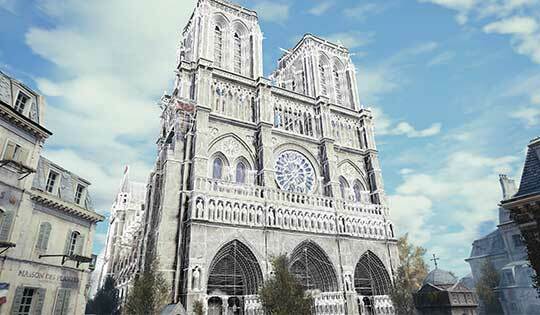 Ubisoft, which is based in France, will be donating €500,000 to help with rebuilding the Cathedral. The company is also offering a free PC copy of Assassin’s Creed Unity (normally $30) from April 17 to April 25. 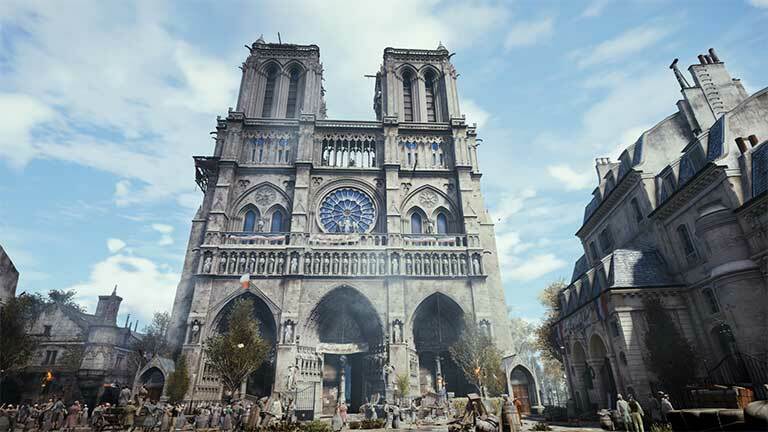 Ubisoft is hoping this free offer will spread awareness about the restoration fund and encourages users who take the company up on the free game offer to donate to the reconstruction effort. 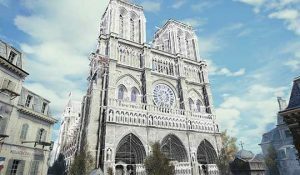 1 Comment on "3D mapping of Notre Dame will help restoration"